I’m sure we all have books in our lives that we were supposed to read but never did, right? Tell me about yours in the comments! 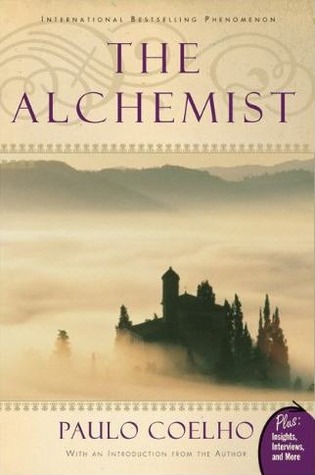 The Alchemist by Paolo Coelho – I can’t count how many times I’ve heard someone say this is their favourite book. I sell it almost daily to people who have had it recommended to them. But honestly, I don’t get it. I tried to read it once and got about 3 pages in before giving up. The story just didn’t capture my interest and the I didn’t think the writing was all that great. 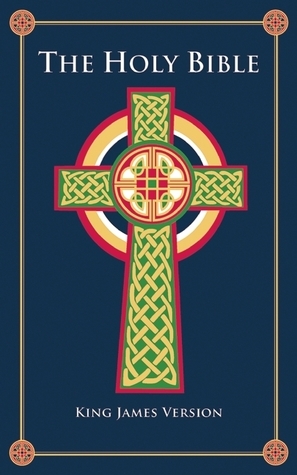 The Bible – They say everyone should try to read The Bible at least once, even if you aren’t religious. It’s supposed to be about learning the history and lessons written in the book, but I have only ever read Genesis for class. There have been a few passages spread out here and there that I’ve read over the years, but I just can’t wrap my head around getting through the whole book. I know many of the stories well enough to understand cultural references, but that’s as far as my interest lies. 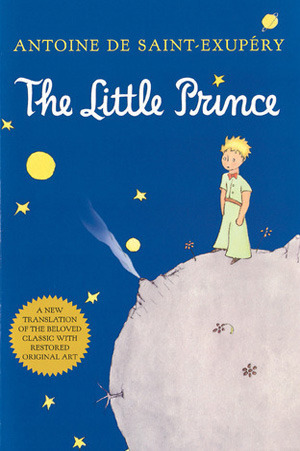 The Little Prince by Antoine de Saint-Exupéry – People come in to my bookstore on a regular basis asking for this book, and yet I have to admit I don’t know a thing about it. It’s so short that I’m sure I could read it in no time at all, but I’m just not interested. I’m pretty sure it was assigned during one of my Children’s Lit classes, but I managed to avoid reading it in favour of some other classics. 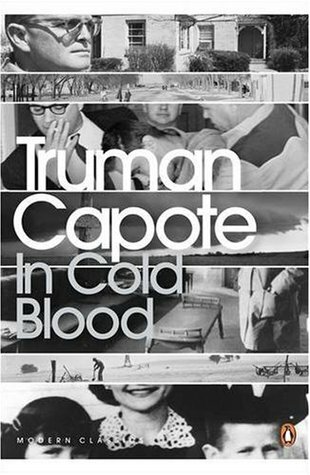 In Cold Blood by Truman Capote – I was supposed to read this book for my long-story journalism class but many factors came in to play that meant it never happened. I didn’t want to pay full price for it, but the used version I found online never showed up in the mail. I ended up borrowing it from a friend in class, but had so much else to do that I never got around to it. From what everyone else in class told me, I didn’t miss out on anything. 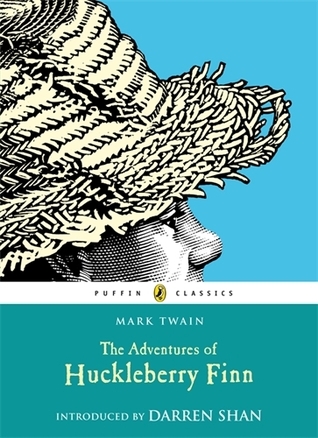 The Adventures of Huckleberry Finn by Mark Twain – This was another book I was supposed to have read for a class but never got around to. I was often a bad student when it came to reading things I wasn’t interested in. Again, this is one of those books that I know the basics of (Thanks, Wishbone!) but I never actually read the full book. So what books were you supposed to read (either because society says you should, or because your teacher expected it, or for some other reason) but you decided not to? Happy Hug Your Cat (book) Day! Aww darn it! HAHA I wished you read the Little Prince but it’s okay not everyone has to like it and same goes for The Alchemist. I have yet to read the entire Bible. As for In Cold Blood, you’re definitely not missing out on anything. I’m currently reading it right now and I think it’s going to be DNF soon..
I’ve decided that I’m going to try The Little Prince next time I’m at work. It won’t take ling, and it’s the one book on this list that I really wasn’t sure why I didn’t finish it. The Alchemist, on the other hand, is going to be one of those books that I hear about my entire life and will likely never want to read. These are classics that we’re supposed to read in high school, but I was always in honors English, which meant the teacher tried to do more “interesting” works. I had to read 1984 for class and really didn’t like it, but when I read it a few years ago I appreciated it much more. The only other book on your list that I have read completely is Metamorphosis. Again, for class. I only got about half way through Gatsby. Let me heartily recommend Huckleberry Finn to you. Please, please, please read it. One of the few books from AP English that I really loved.